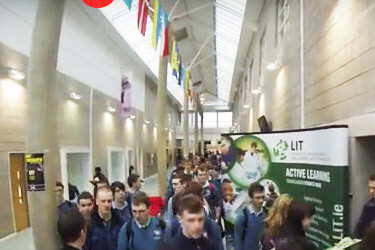 Set over 5 days, the students come to LIT for one day and the purpose of the visit is twofold, firstly they attend a seminar on a prescribed specialised topic from the Leaving Certificate, and secondly, they are introduced to the engineering disciplines within the school by way of workshops. 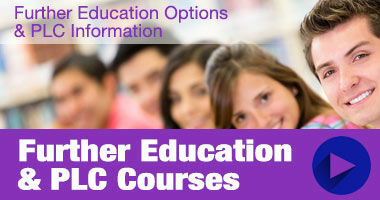 The visit to LIT informs students and assist them in their decision when it comes to making their CAO application. Up to 600 students book in for the week averaging 100 to 120 per day. 1) A presentation on the Leaving Certificate Engineering Prescribed Specialised Topic (Basic principles of operation and applications of fuel injection systems in petrolpowered cars). Operation of fuel injected systems to support specialized topic on fuel injection in petrol‐powered cars.